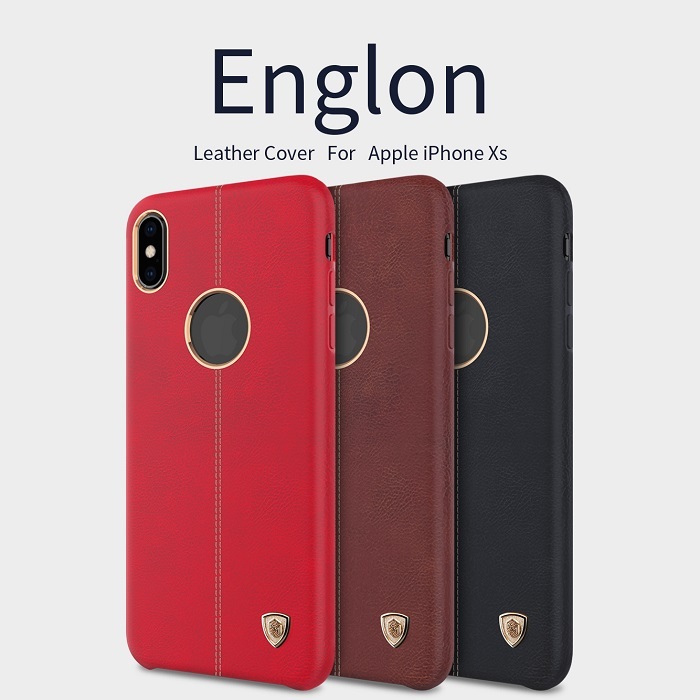 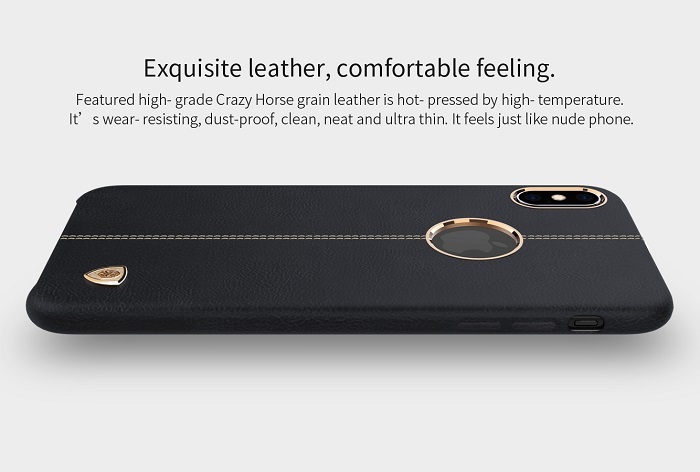 The Englon Leather Cover by Nillkin offers not only premium protection, but also a luxury design. 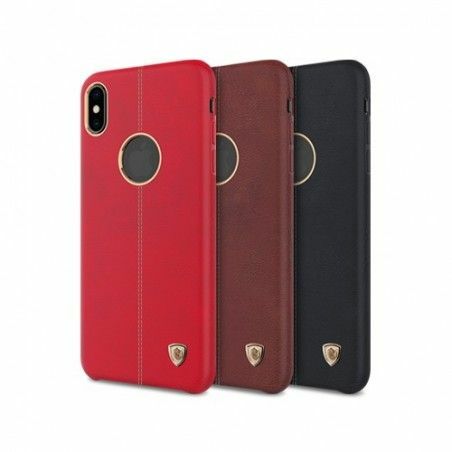 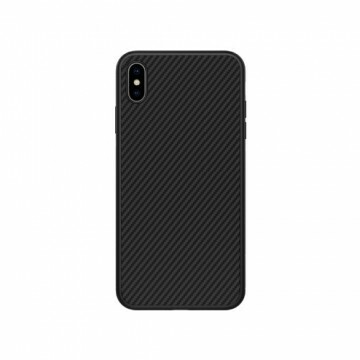 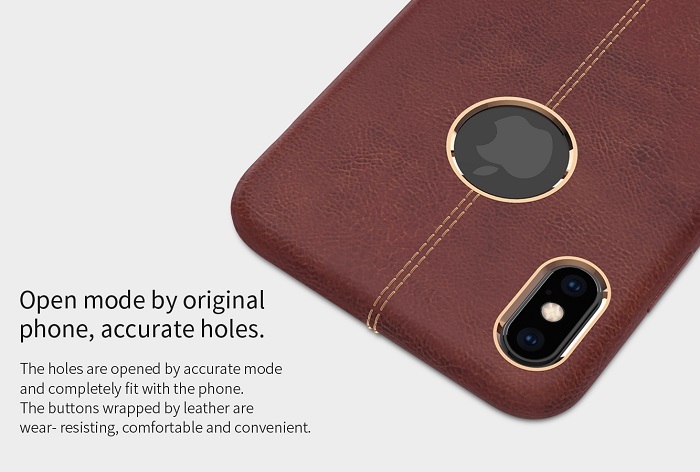 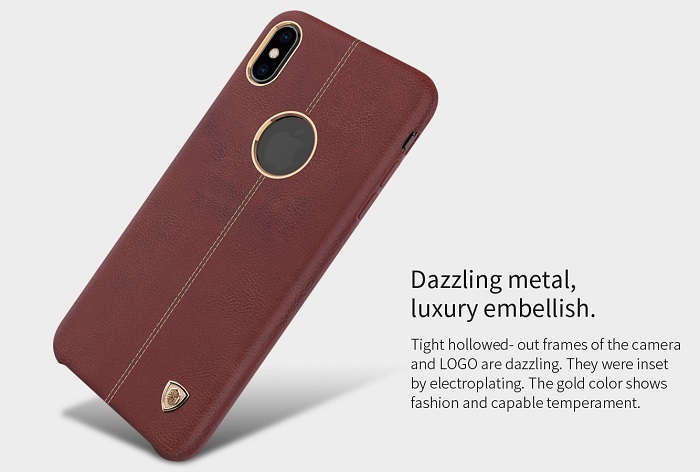 The high-quality leather fits perfectly to the Apple iPhone XS / X and makes it hardly noticeably thicker. 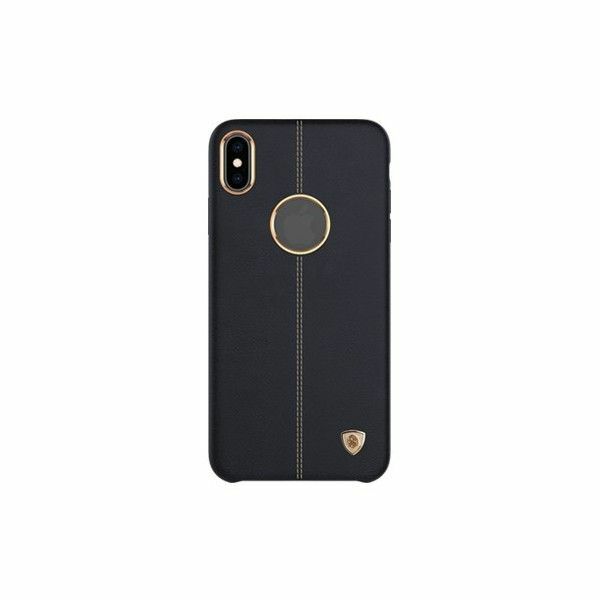 A small emblem adorns the cover. 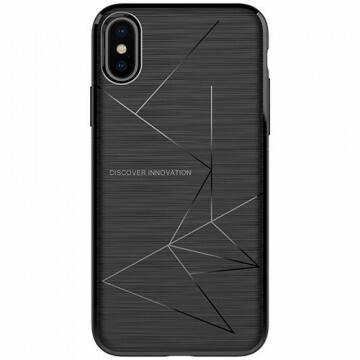 The Apple logo is also visible. 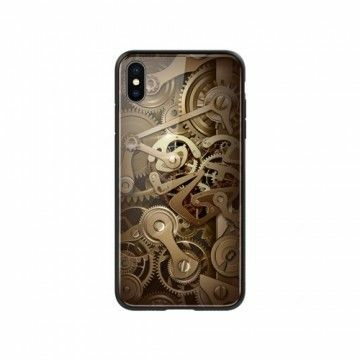 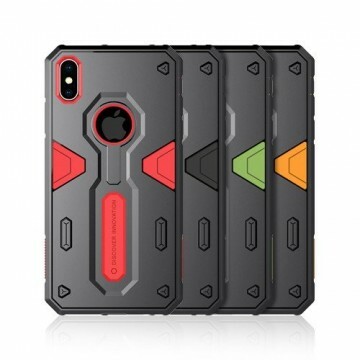 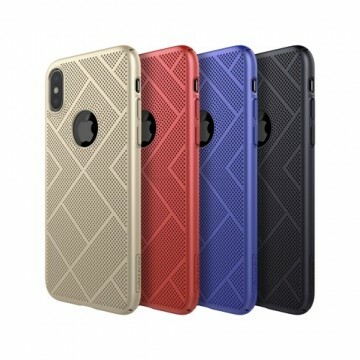 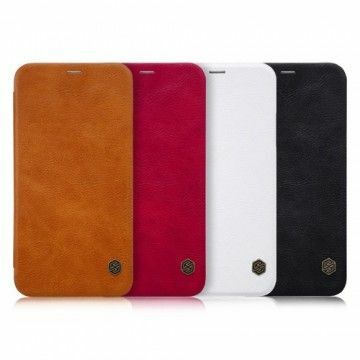 Notify me when the Apple iPhone XS / X Englon Leather Cover *Nillkin* drops in price.